Your best interests. Our best efforts. 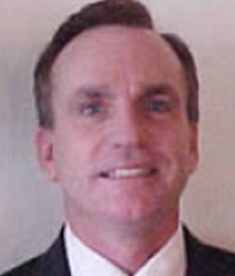 When it comes to protecting your business, one size does not fit all. 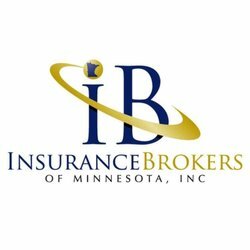 That’s why Insurance Brokers of Minnesota is associated with more than 50 top-rated insurance companies. Our highly experienced insurance agents match you with the best insurance products for the best protection, at the best value. We regularly review and assess your insurance program to ensure that you maintain adequate protection, year in and year out. In the event of loss,you can depend on our 24/7 claims service and the personal attention of your agent, backed by our statewide professional team.